A special mention must be made of our cuisine, which, prepared by Milena, offers excellent Italian dishes combined with the typical and genuine flavours of dishes of the Trentino region and the Val di Sole. A real genuine symphony of flavours will introduce you to the original tastes of our land and delight every moment of your holiday with our best dishes, typical products and all the experience of those who prepare and appreciate mountain cuisine every day. 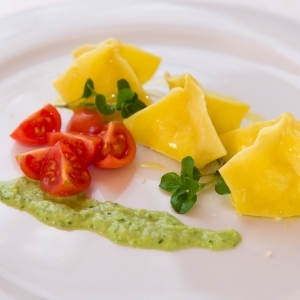 At Alpencolor Hotel, you can rediscover the pleasures of the table and the dishes of Trentino cuisine, with a culinary offer that will spoil even the most discerning palates. Every morning, in our cosy dining room, we carefully prepare a rich buffet breakfast to give you a gentle awakening and let you start the day with a very tasty boost of energy and vitality. 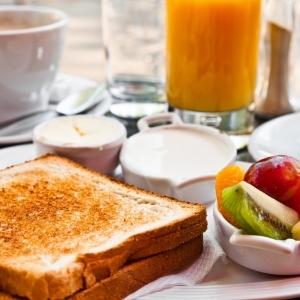 Sweet or savoury, homemade cakes, fresh bread, croissants, jams, eggs and cold cuts… you will always find everything you need for a hearty breakfast, which includes genuine healthy products to satisfy your every need. We have an innovative machine that can always provide you with fresh milk and coffee made from freshly ground coffee beans. To let you learn all about the specialities of the typical cuisine of Trentino and appreciate its most inviting aspects, Alpencolor Hotel organises evenings based on the theme of the “Typical dinner of Trentino”. We invite you to take part in the gourmet evenings dedicated to the culinary tradition of the Val di Sole and the Trentino region so that you can experience genuine emotions and learn about the importance and goodness of rural and mountain cuisine. In this way, you will have the opportunity to find out more about the culture and spirit of these valleys, with an additional taste of the simple, flavoursome dishes of our land and its typical products! 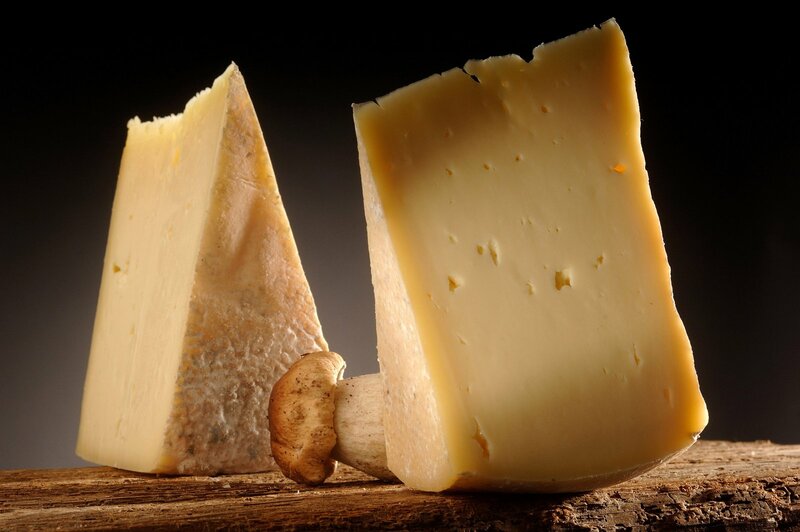 Casolèt is a traditional cheese of the Val di Sole, a place where it was once widely produced. It is a typical round, soft raw-paste mountain cheese made with whole milk. 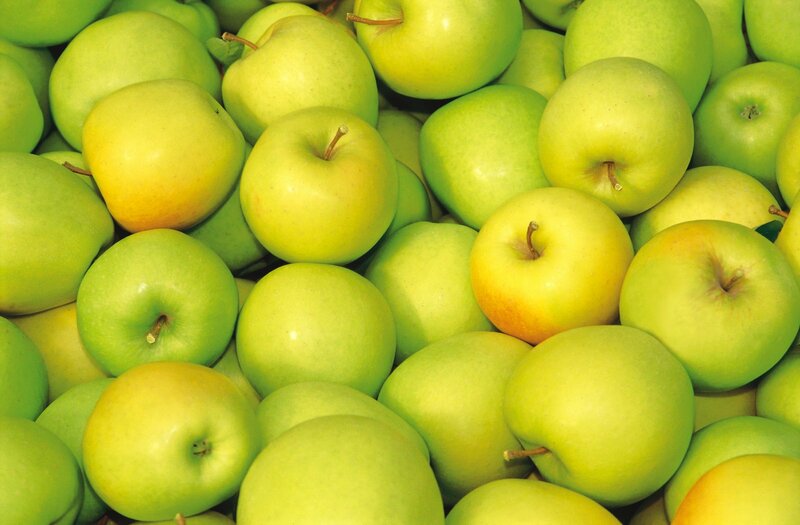 Apples are grown in the lower Val di Sole and bear the mark of the nearby Val di Non: Melinda, the only DOP (Protected Designation of Origin) mark in Italy. 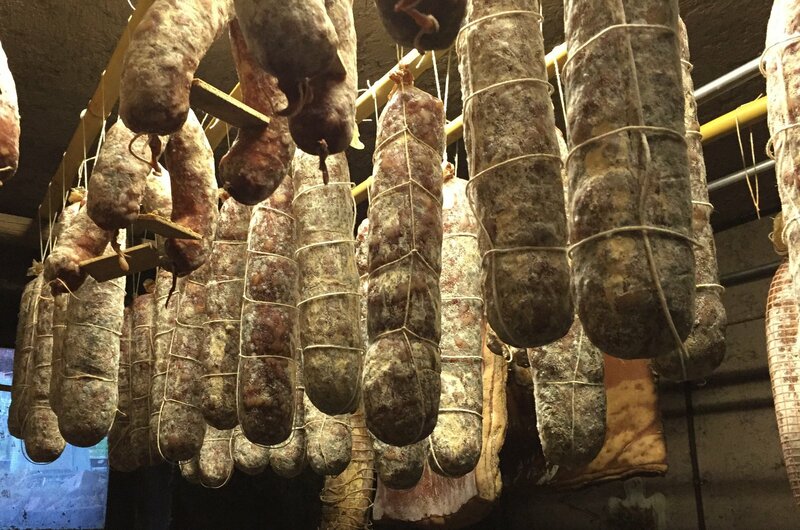 In addition to “speck” (dry-cured, lightly smoked ham), salami, bacon and “lucanica” are produced. The latter, when eaten still fresh, is a classic ingredient of many local dishes and an excellent seasoned salami.